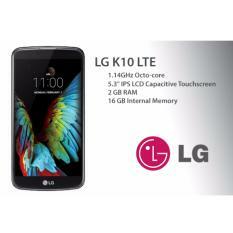 LG is a renowned company when it comes to lighting and consumer electronics. 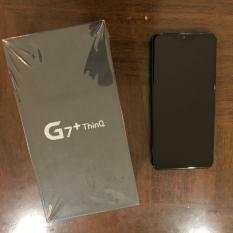 The brand continues making life good by manufacturing cellphones as well. 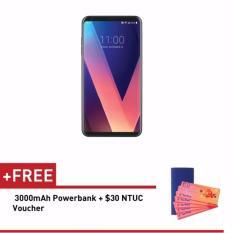 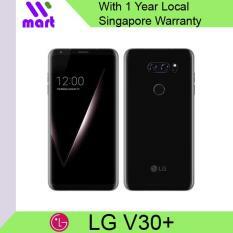 This well – known brand wants to prove that you cannot just count on them with home appliances, but also with their quality mobile phones. 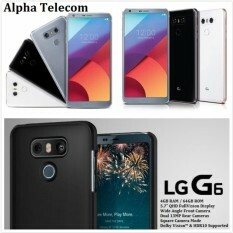 The fact that they want to keep up with the latest trends in technology, shows that even if they’re an old brand, they can still pull off with producing the goods that are popular in today’s industry. 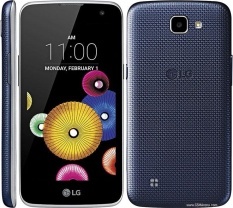 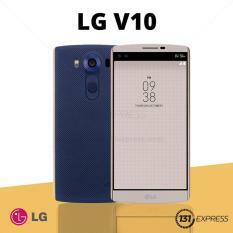 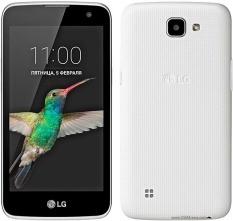 The biggest invasion LG’s new smartphones begins, and they are winning so far. 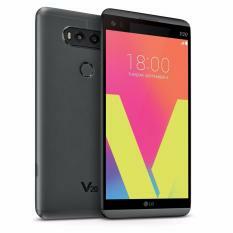 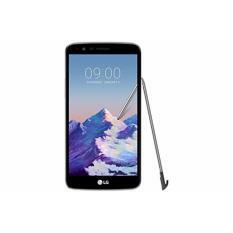 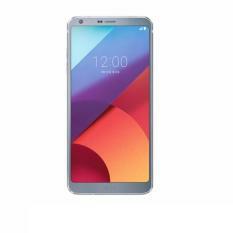 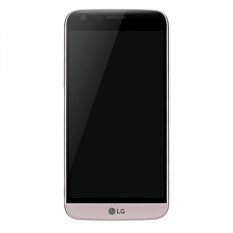 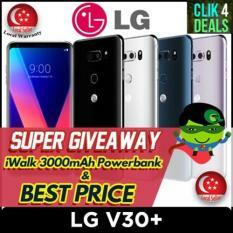 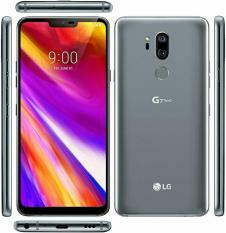 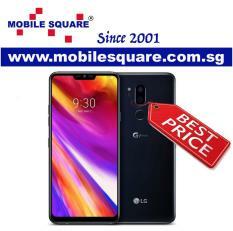 LG Cellphone: Discover Something New Innovation in the mobile device technology finally came, thanks in huge part to LG’s contributions on the market. 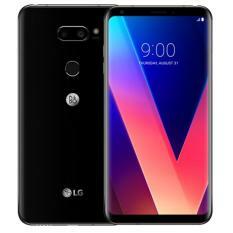 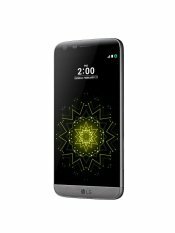 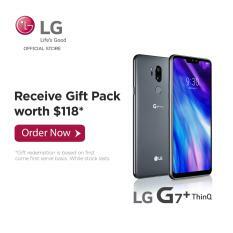 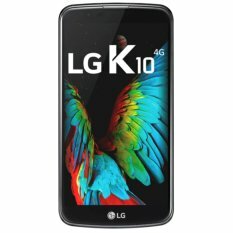 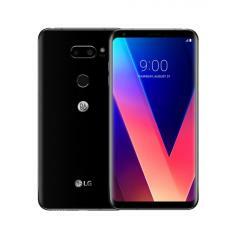 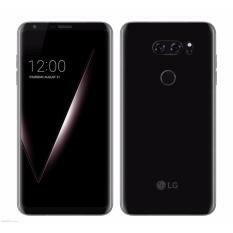 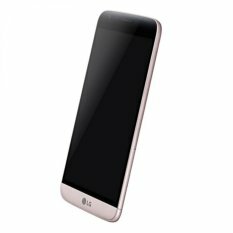 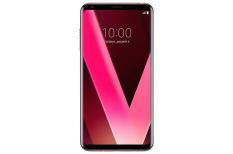 The brand’s unique smartphone design and features will take their customers into a different mobile experience, top with features that are unique to LG alone. 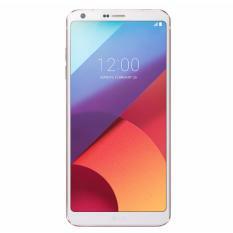 Whether you’re a gamer, a person who loves chatting with friends, a movie lover, or a fan of surfing the net, the LG phone might just be the perfect gadget for you. 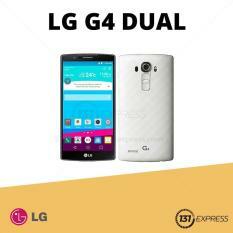 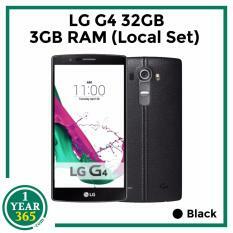 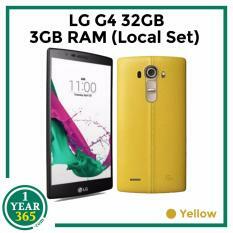 It’s amazing, but simple design and function even earned the G3, their featured flagship, the best smartphone in 2014. 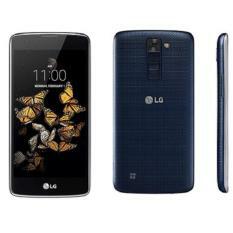 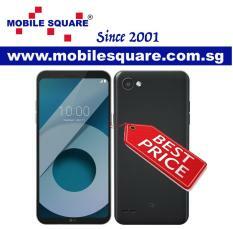 Sooner or later, the brand will conquer the Philippine market with their incredible and reliable smartphones.